Home News Why Mrs. Agnes Kagure should not be tempted to be Sonko’s deputy. Nairobi Governor Mike Sonko has kept residents guessing and waiting over his pick for a deputy after the resignation of Polycarp Igathe, half year ago. 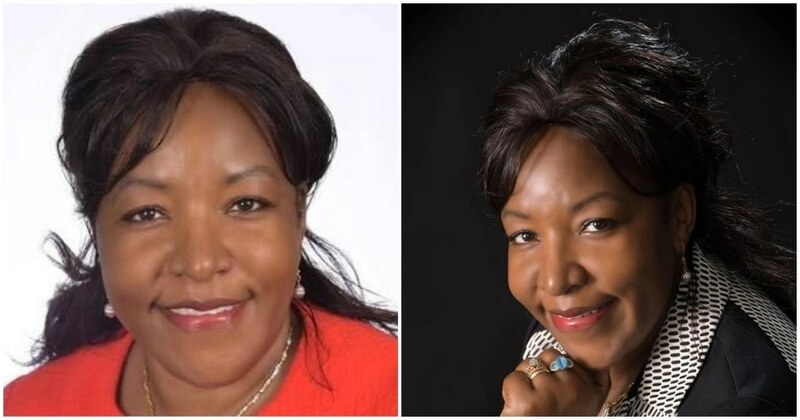 Many have noted that Sonko has got power over himself that he wouldn’t comfortably work with a professional in the position of deputy governor and that forms my unsolicited piece of advice to Mrs. Agnes Kagure; run furthest away from Mike Sonko and never look back. 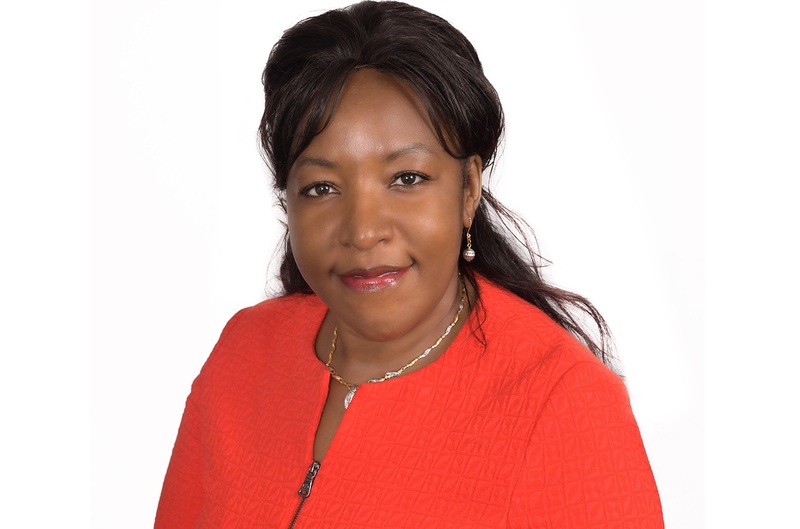 From his four possible nominees, it is undisputed that Mrs. Kagure is the most qualified and best-suited nominee judging from her foundation’s noble works of uplifting the livelihoods of slum dwellers, her rise and acumen in business, outstanding global recognition and her philanthropy but all these could go to waste if she becomes Mike Sonko’s deputy. 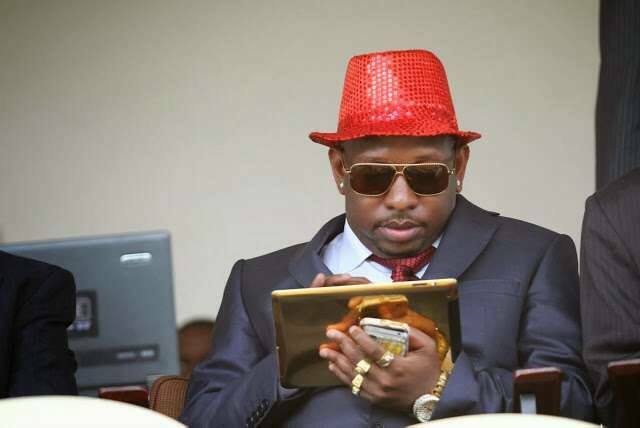 Mike Sonko’s politics is a known and yet unpredictable one, one full of planned political gimmicks and attention stunts to divert people’s attention from real issues. Have you ever noted that the media “coincidentally” happens to be present in all the areas Sonko makes surprise visits? Such short-term tricks are foreign to the principles of proper leadership and a qualified leader as I see Mrs. Kagure as is, she has no business working at the mercy of such a person. 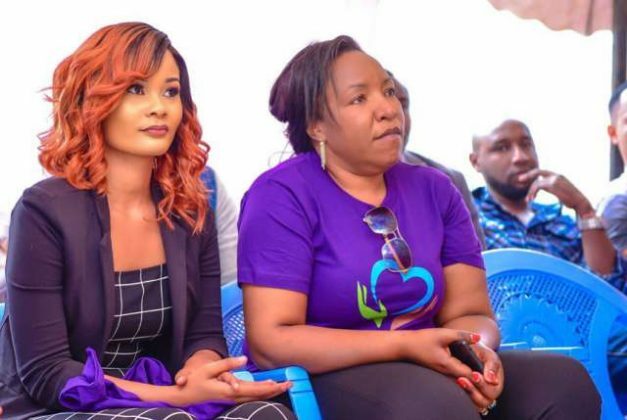 Why Mrs. Agnes Kagure should not be tempted to be Sonko's deputy. Sonko has worked hard to make a good number of political enemies within and outside the city. The slum dwellers who were Sonko’s stronghold support became the first casualties of his administration when all their business sheds were pulled down. Major demolitions have been hurriedly executed to cast Sonko as a no-nonsense leader but the reality of such action’s effects remain glaring; from unemployment to losses. And it hasn’t stopped at that. Our good Governor has extended his wars beyond the county and picked fights with other elected leaders Governor Waititu, Wa Iria and others and this is the muddled matrix a hardworking businesswoman is about to get herself into. Every observable sign has it that Sonko’s leadership is one’s exit plan from elective politics. 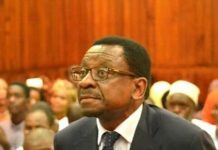 He himself admitted not to have reelection hopes, knowing well that city dwellers have had enough of his noisy media tricks. Pray tell, why would a possible new entrant to politics like the good person Mrs. Kagure align herself with a failing regime? Why? 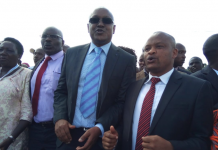 Former Deputy Governor campaigned with Sonko, raised funds for campaigns together, met influential people and signed deals together and sweated to win the election together but still, couldn’t “win his trust…” as Igathe cited it in his resignation letter. What makes my admirable leader, Agnes Kagure imagine she would earn Sonko’s trust to handle her office roles effectively? Let the opportunity pass, and run away. My free advice, though unsolicited.